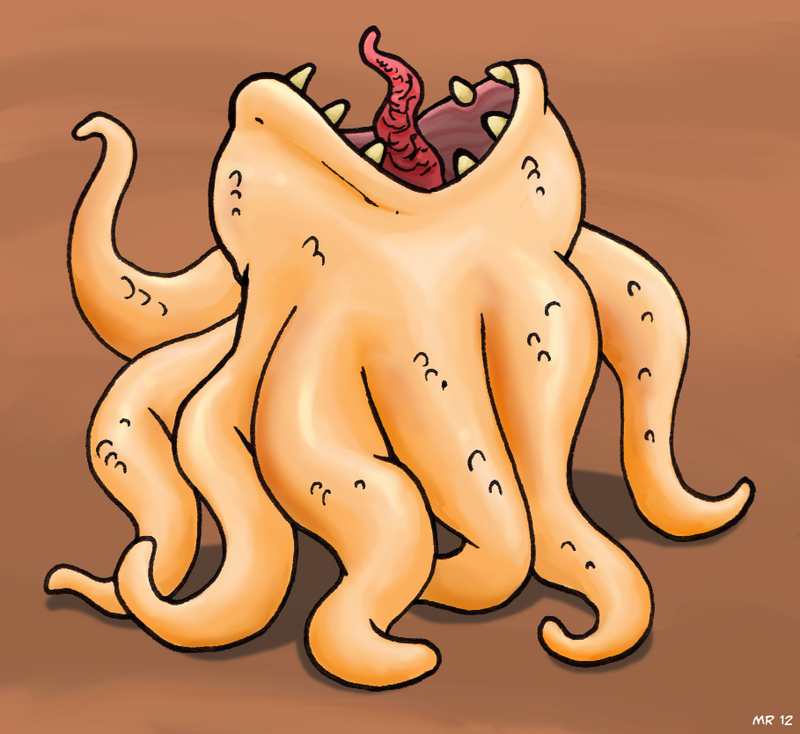 Aspigrophods are large, multi-tentacled carnivores. They are equally capable of moving swiftly both above and below water, although they prefer semi-aquatic environments. They have a very tough skin and a thick layer of blubber which can deflect munitions of lower caliber.